and take your time, no need to rush it. This is the correct section. Take your time, and thanks!! We will soon put a dedicated thread for such requests up, meanwhile just post them here. Alitalia A319 both the old livery and the new one. Delta for sure should be the first one. 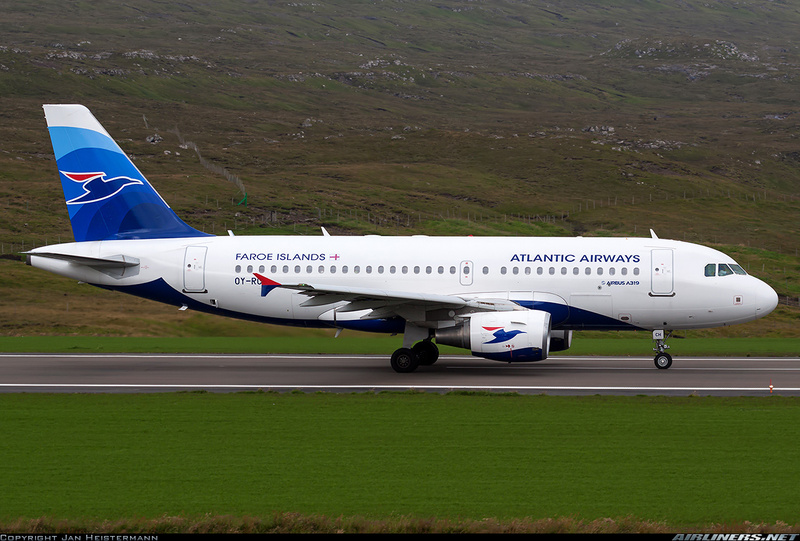 +1 for a Delta A319 here as well.